Tiffany: Hey Kristin! Thanks for joining us! Let's start by you telling us a little about yourself and your family. Kristin: Hi, I’m Kristin! I’m a stay-at-home mom and small business owner. I live about an hour north of Boston with my husband, Matthew, 4 year old son, Chase, and infant son, Davis. I left my corporate job to stay home with Chase when he was 6 months old. It was never my plan, but we had a family emergency and it was what needed to be done at the time. 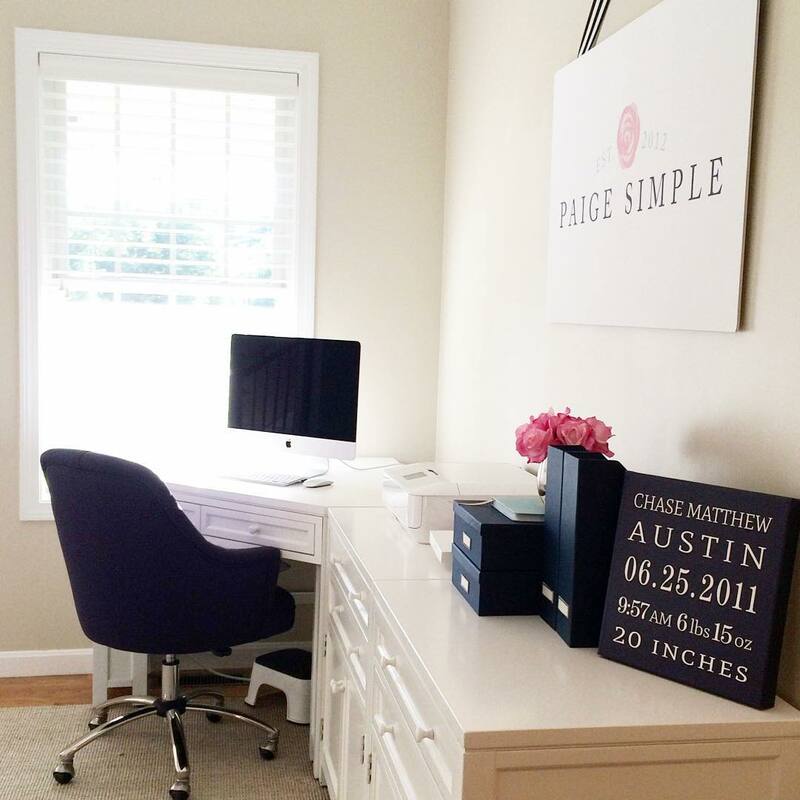 While home with Chase I founded my company, Paige Simple. 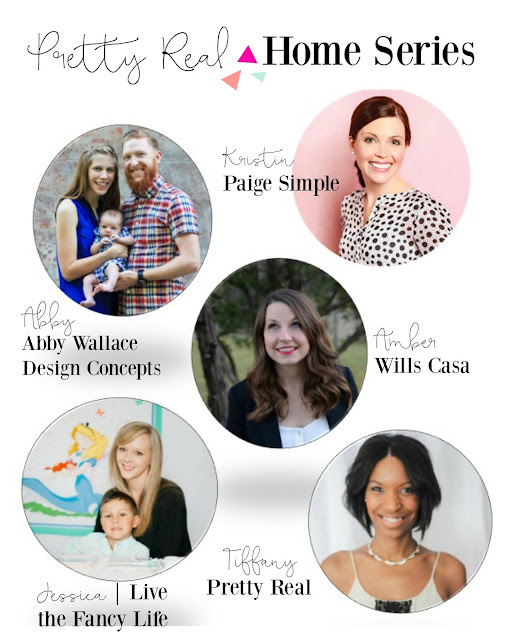 Paige Simple is a small design studio specializing in stationery and decorations for children’s events. When I was planning Chase’s 1st birthday I was frustrated by how difficult it was to find perfectly coordinated pieces of party stationery that had a simple and timeless look so I decided to design the party myself. This process sparked a new passion that I quickly turned into something I could do for profit. After launching Paige Simple, the plan to stay home with Chase for 1 year quickly turned into 4 years and currently has no end in sight. Tiffany: I really love stories like yours. We can make our plans but when we become mamas, sometimes our priorities and plans change! I chose you for this series because you have beautiful and consistent style in your home. Have you always been good at decorating? Tiffany: It seems you really know your style. Can you describe it? What advice do you have for readers who haven't quite nailed theirs down yet? Kristin: I would describe my style as transitional. Everything I love seems to be timeless and classic, but I also love clean lines so it’s a bit modern. If you haven’t been able to nail down your style my advice would be to go to Pinterest (or magazines) and collect images you love. Once you’ve done this, narrow it down to 5 or 10 images that you REALLY love and look to see if there is a common theme/style. Tiffany: Really, what did we do before Pinterest?! I came across magazine pages I'd ripped out and saved for inspiration while cleaning the other day and it made me think of how "easy" Pinterest makes it. 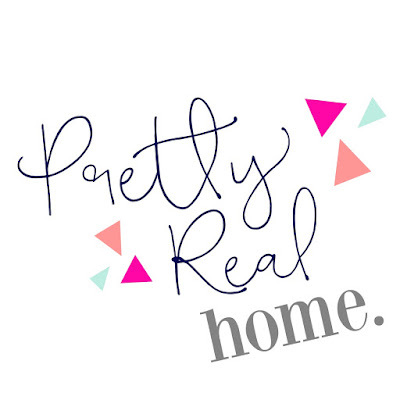 What's your number one piece of advice for keeping our homes pretty real-- pretty but realistic for life with kids? Kristin: You have to keep it simple and lower your expectations. The décor you place on your coffee table or on bookshelves is not going to stay in one place. Before we had kids I went through the house and removed anything that posed a potential hazard (basically anything breakable). I also sold furniture with sharp edges and opted for a leather ottoman over a coffee table for the couch. Everything still looks nice, and I’m not constantly taking things away from the kids or worrying that someone will get hurt. "Keep it simple and lower your expectations." Tiffany: What a perfect reminder-- manage our expectations. Has your style evolved since having kids? If so, how? Kristin: My style hasn’t really evolved, but I do opt for items that are easy to clean, won’t show stains, or are slipcovered. Tiffany: That's a smart move. But I like that while you might choose easier to maintain pieces, at its core your style remains the same. What tips do you have for designing one's home on a budget? What’s your favorite source for affordable finds? Kristin: I’m probably not the best person to ask this question – haha! I have expensive taste and will splurge in some areas and save in others. Furniture is something I’m willing to spend a lot on and I’m very drawn to the Pottery Barn brand. I’ve discovered that you can find a lot of the same style furniture on Pottery Barn Kids and PB Teen for much less than what you can find it for on Pottery Barn. Also, if you’re ever in search of a Pottery Barn coupon hit up eBay. People are always selling 15% and 20% off coupons for less than $5. If you’re making a large purchase it’s definitely worth purchasing a coupon to use. I’m not willing to spend a lot on curtains and pillows because I’m constantly updating them. Thankfully, my mother-in-law in an amazing seamstress so if I can find a fabric I like she can turn it into just about anything. If I do come across something that’s outside my budget I will “find” the money to buy it by selling clothes (and other items we no longer use) on Facebook yard sale sites and through apps like Kidizen. Tiffany: You and I have joked about this in the past. But those are great tips and we all have areas on which we splurge. In my opinion, one's home is a good place to do that. How do you stay true to yourself among all the inspiration via blogs and Pinterest? 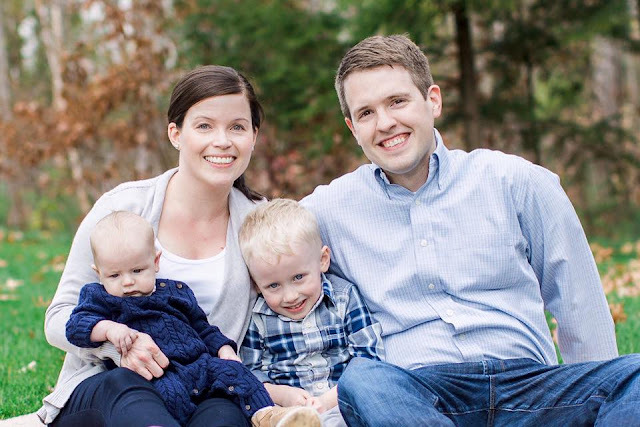 Kristin: Two years ago I went through the process of branding my business. I had to create inspiration boards and tell the designer all about myself and my style. Through this process, I really discovered who I was and what I liked. Since then, I’ve tried to stay true to that whenever I make a change to our home. If I don’t stay true to my personal brand I inevitably find myself wanting to make changes. "If I don't stay true to my personal brand I inevitably find myself wanting to make changes"
Tiffany: I need to go through that process! It sounds so great to have a specific time of self discovery to go back to when you're tempted to stray. What's your favorite home trend right now? Kristin: I don’t even know what’s trending right now! Ever since I found my own style I don’t really follow trends. Are white kitchens and bathrooms trending? If so, they’re my absolute favorite and have been on my house wish list since my husband and I got married 8 years ago. "Ever Since I found my own style, I don't really follow trends." Tiffany: I'm not exactly the first to know what's trending but I'd say yes light and bright kitchens (if they're not gray anyway ;) are certainly popular. I can't wait to see what you do when you're ready to redo your kitchen! Describe the most functional space in your home? What makes it work? 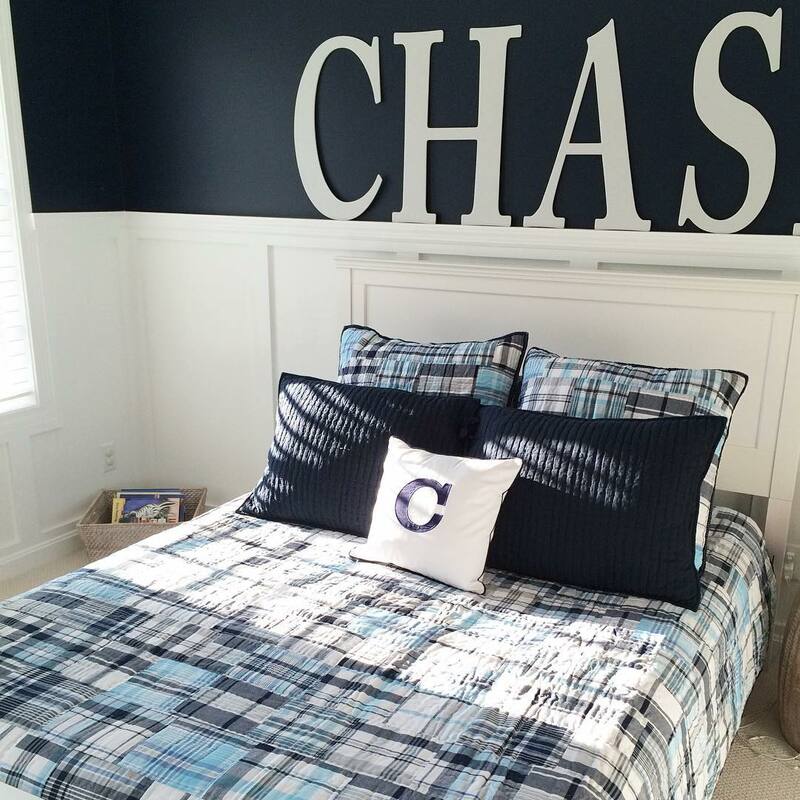 Kristin: I would have to say our “catch-all” family room. I won’t share photos because it’s not ‘done’, but the room serves multiple purposes and it’s where we spend the majority of our time as a family. It’s right off the kitchen and contains a large sectional, leather ottoman, television, fireplace, tons of family photos, and ample toy storage. 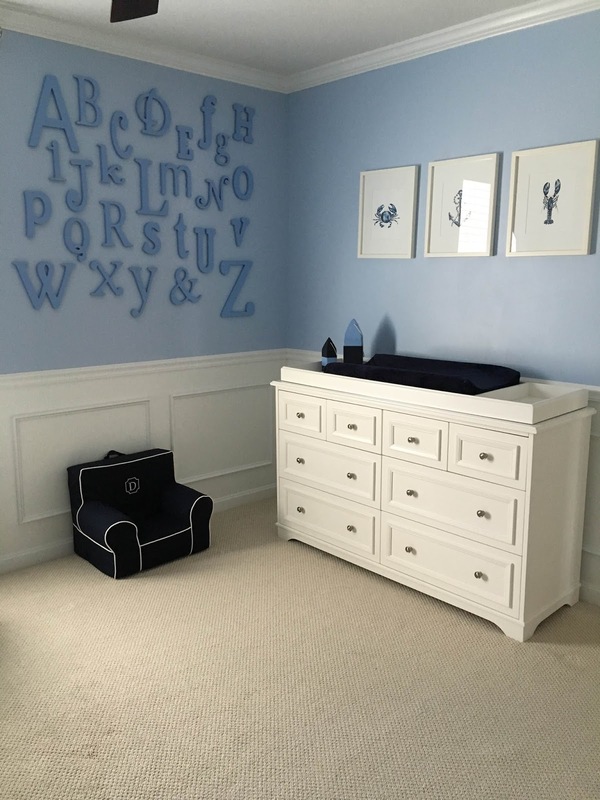 It’s child friendly, but when the toys are put away looks presentable (we purchased the Cameron Build Your Own Wall System from Pottery Barn Kids). Tiffany: I remember that room from when I visited and it's amazing! It's so organized and pretty but definitely kid friendly. And friend! It's definitely pretty enough for Pretty Real. ;) What would you say to those who would like to make changes in their home but are clueless on how or where to start? Kristin: Use idea boards! I create boards on Pinterest and add items I have and items I love. Then I go through and clean up the boards until I end up with a final look I’m happy with. Once I have a look, I venture out and try and find the product I pinned (or something similar). If you’d like to poke around I have some public boards on my personal account that are “works in progress” - https://www.pinterest.com/kristinaaustin/. Tiffany: [just spent 5 minutes surfing Kristin's board. Remembers to finish interview]. again, what did we do before Pinterest?! What’s your biggest design challenge? I’m also very big on consistency and this can be challenging at times. I like rooms to flow into each other so it’s important that colors and elements in the rooms coordinate. When I’m sitting in my kitchen and looking at the other rooms on our first floor everything needs to work together. 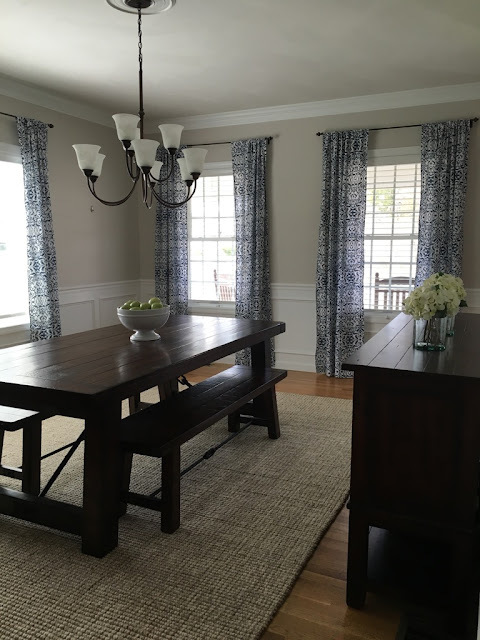 I just had the most difficult time finding curtains for my dining room. Not because there wasn’t anything I liked, but because they could be seen from every room in the house so I had to make sure the color and patterned worked with everything I already had. I finally found something that works. Yay! Tiffany: Our home is open concept and I agree- when everything can be seen, it adds pressure to keep it consistent. And I love your curtains! End with a favorite quote or motto (original or not- up to you! )- it can be design related, mama related, work related, attitude related- anything you live by that inspires you. Aaaand Mic Drop Ladies and Gentleman. I seriously love that. and I love Kristin a bit more now. ;) Thanks for your sage advice and taking the time to chat with us today Kristin! 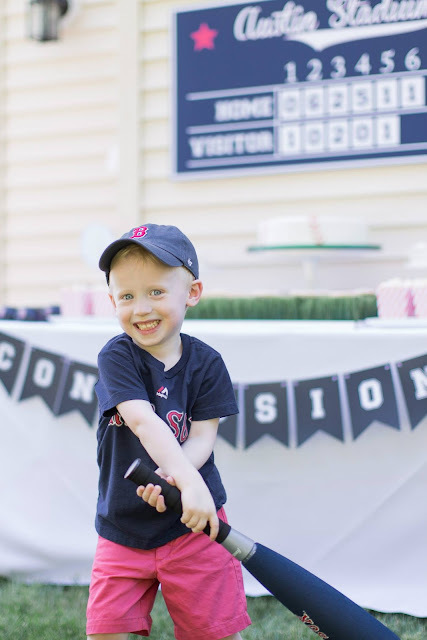 having left corporate America to spend more time at home with my growing family, I fell head over heels into designing personalized stationery, decorations, and gifts.As a busy mom myself, I understand what it means to be the wearer of many hats. There are only so many things any of us can do, only so many hours in the day. that’s why everything at paige simple has been crafted in such a way to be easy to use. 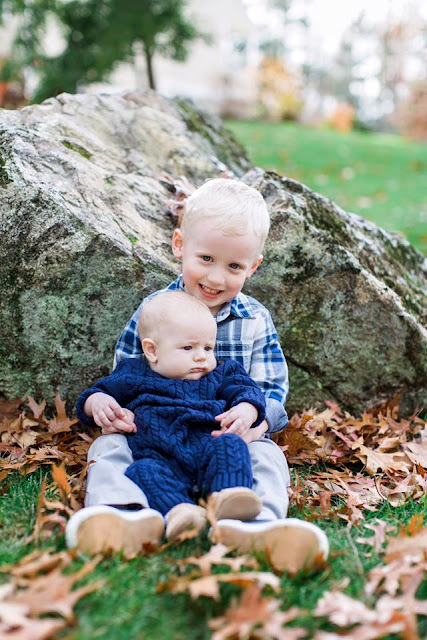 From my New England home studio, I pour my heart and soul into creating elegant designs that will make those most important events in every child’s life magical. I can’t wait to help you make your next event extra special! Kristin's site is PaigeSimple.com and you can find Kristin/Paige Simple on gOOGLE + here, Facebook here, Instagram here, and Pinterest here. If you've missed others in the series, you can click here. Our next and final is with Amber of Wills Casa and you do. not. want. to. miss. it.